At Clarence House our aim is to provide personalised learning, development and professional care in a relaxed, safe and happy atmosphere to help your child grow and develop and get the best possible start in life – We always Put Your Child First. 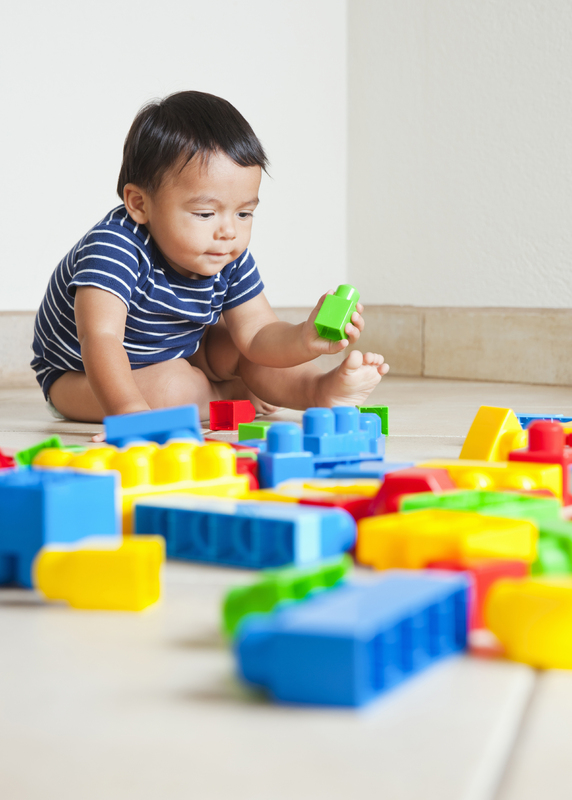 We’ve been providing quality childcare for over fourteen years and now operate eight nurseries in Godmanchester, Ely, Cambridge, Chatteris, March, Grantham and Wellingborough. We aim at creating a close relationship with parents to ensure that children have seamless experience of care and development between their home and nursery. We always welcome parent’s opinions and suggestions and operate an ‘open door’ policy. And that’s why 100% of our nurseries are rated outstanding or good by Ofsted. This is a clear reflection of the company’s commitment to children and parents.We want to work with you to offer your child the best! The only way to really get a feel for what life is like at one of our quality nurseries is to visit us. We would be happy to welcome you at a convenient time so that you can meet the staff and children, and we can answer any questions you may have. Click here to find your nearest nursery.